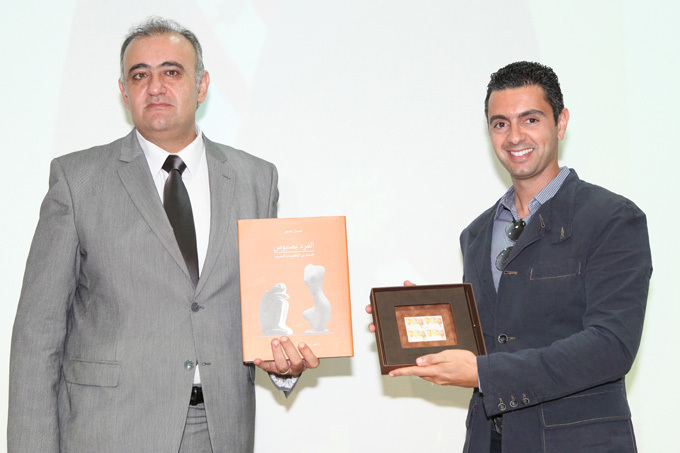 The Ministry of Communications held a celebration on the occasion of issuing commemorative LibanPost stamps highlighting renowned Lebanese artistic and cultural figures. The limited print 12 stamps profile cultural icons that were selected by the Ministry of Communications. The series includes : the sculptors Basbous brothers, singer Fayrouz, poet Said Akl, singer Sabah, dance troupe Caracalla, actor Nabih Abou El-Hossn, comedian Hassan Alaa Eddine (aka, Chouchou), and actor and singer Wadih El Safi. The ceremony was attended by Minister of Telecommunications Nicolas Sehnaoui, the Minister of Labor Charbel Nahas, Minister of Culture Gaby Layoun, general manager of the establishment and processing in the Ministry of Communications Naji Andraos, and a crowd of dignitaries and prominent political, judicial and cultural, artistic and media. 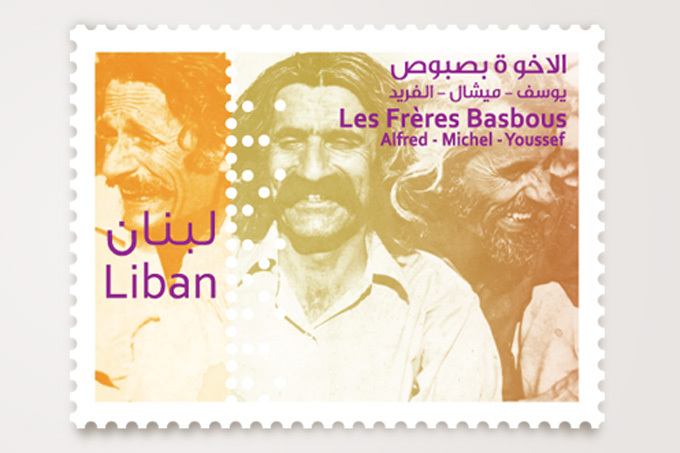 The stamps are part of an ongoing initiative by the Ministry of Communications to raise the profile of Lebanon’s historical and cultural importance.